1: A new class of architect that knows or work with others disciplines in which create a more complex architectural process. 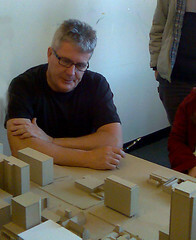 Constituting a revival or adaptation of the architect profession Ex. 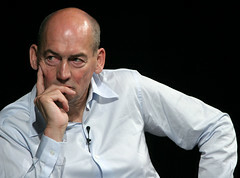 Rem Koolhaas, Aldo Rossi, etc..